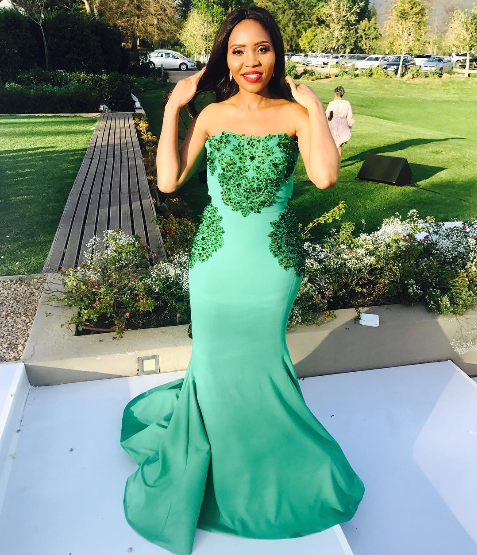 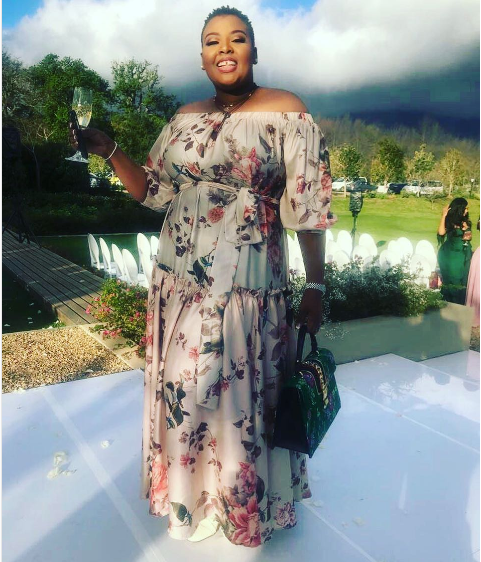 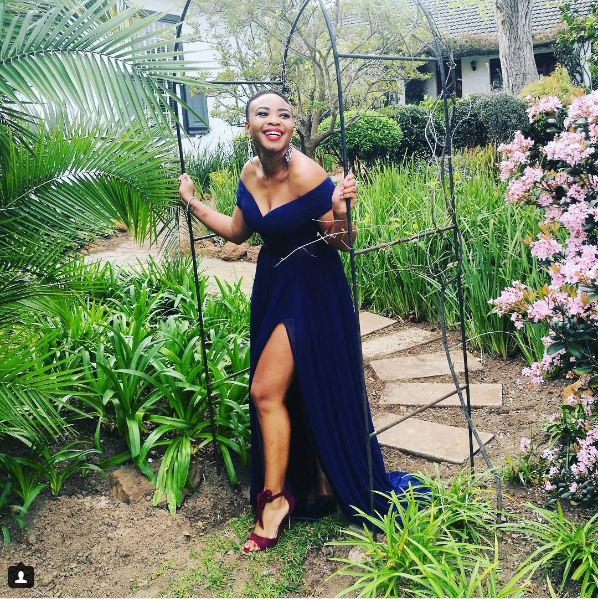 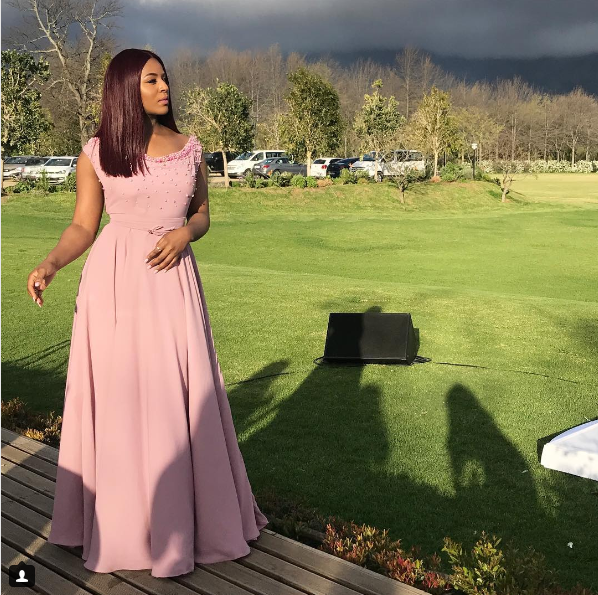 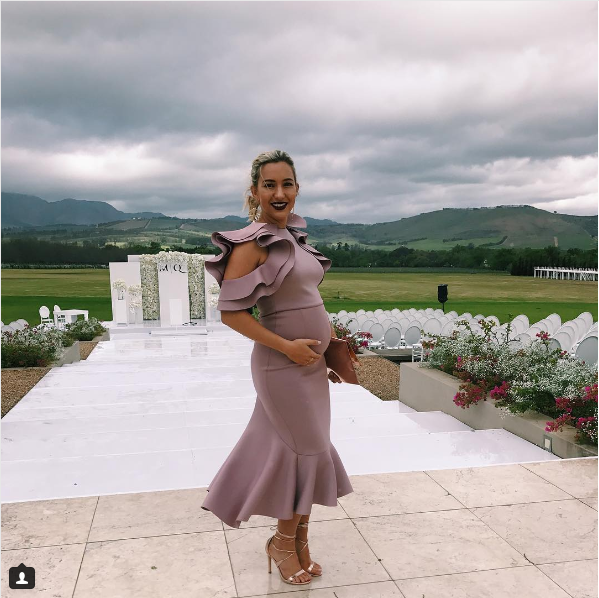 The Best Dressed Celebs At Minnie Dlamini’s Wedding! 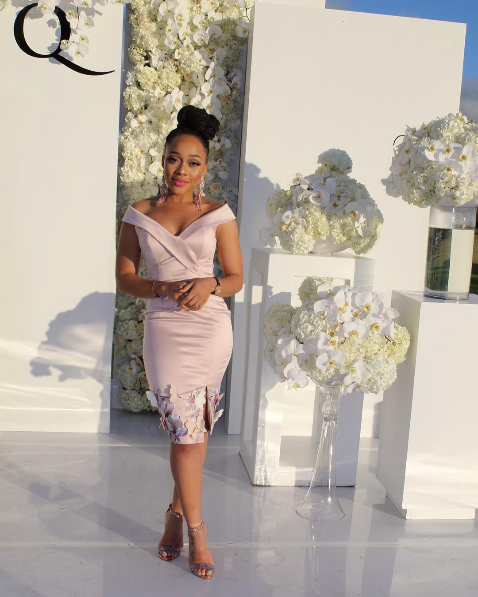 Minnie’s wedding set the bar very high for fellow celebs with upcoming weddings. 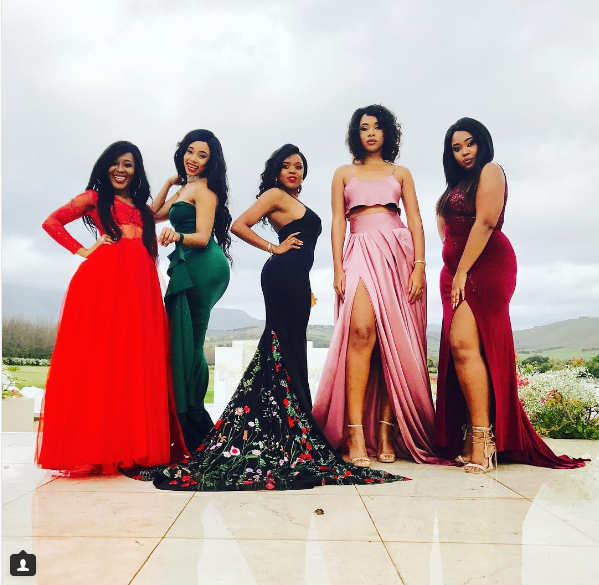 From the bride and her squad, the venue, the decor, the guest list and how gorgeous everyone looked. 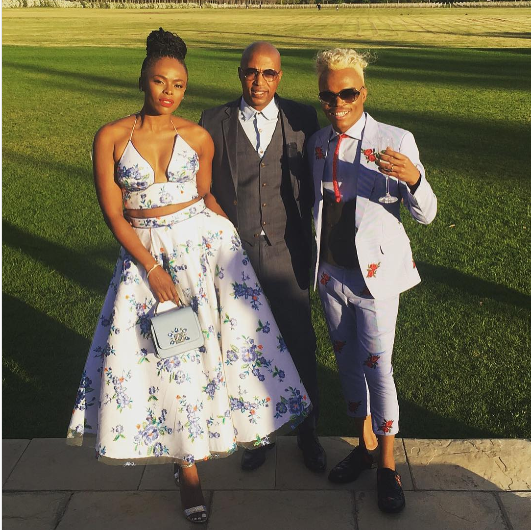 If there’s one thing that everyone agrees on is how the guests looked way better than celebs at Award shows. 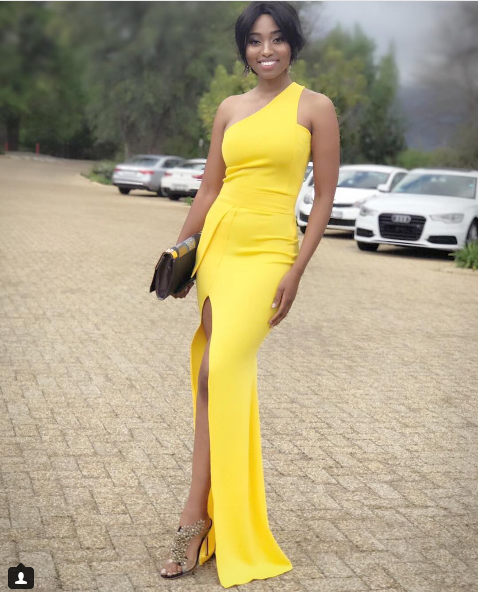 Check out best dressed list.